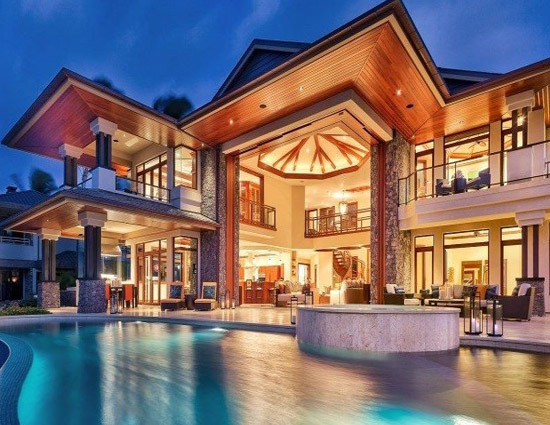 We all have a dream house that we want to build! A house that comes out from our imagination and we just want to put in all efforts and don’t hesitate investing all our life savings to it. But some people take this thing too seriously and in addition to investing all their family’s life savings to that dream house, also put in all the efforts and energy into that house, and become a little too much spendthrift. Here is a list of such a few mansions or houses that were built by some people dedicating their huge amount of finances, thus making them a part of Top 5 Most Costliest and Luxurious Houses in the World. 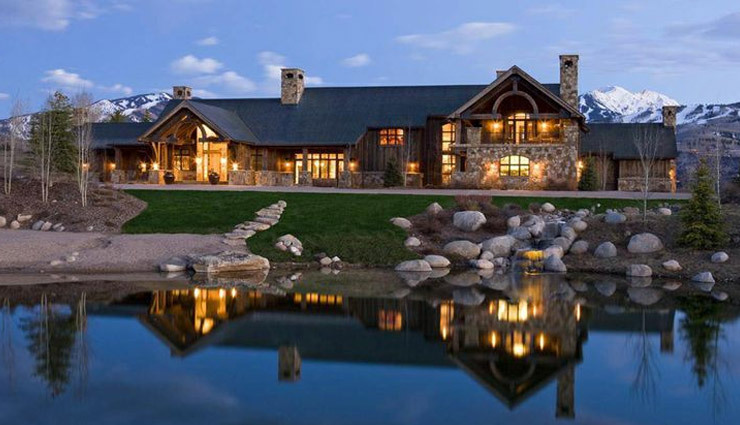 One does get a rustic feeling after entering this huge mansion due to the way it is built. Having 15 bedrooms, all equipped with patios, the house is built with huge timber beams and stone columns. The interior designing is done with mahogany wood. 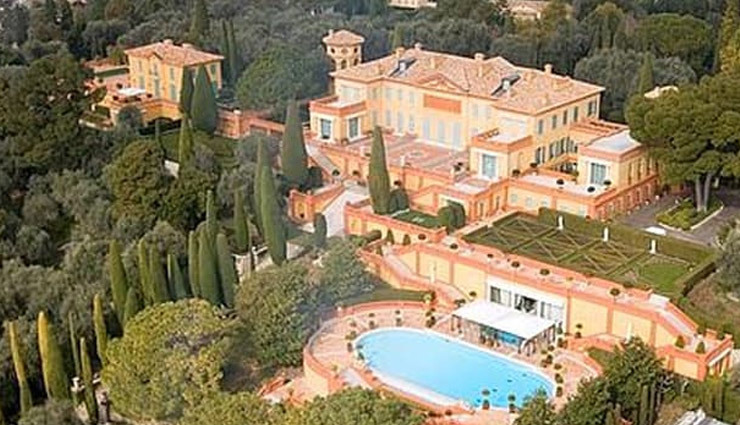 The estimate of the expenses spent on the house can be judged from just the guest house getting sold at $36.5 million. Having a dream house in a region where everything is covered under snow and is still populated would be very common but there are quite a few of them who could fulfill this dream. One such person is Tim Bilxseth. He owns a house in a region where if he wants to ski at any moment of time, all he would have to do is put on his gear and get out of the house. There would be a whole alley waiting for him. Having more than 10 bedrooms, this house need a central heating system, which is provided in the whole house, and even in the driveway. 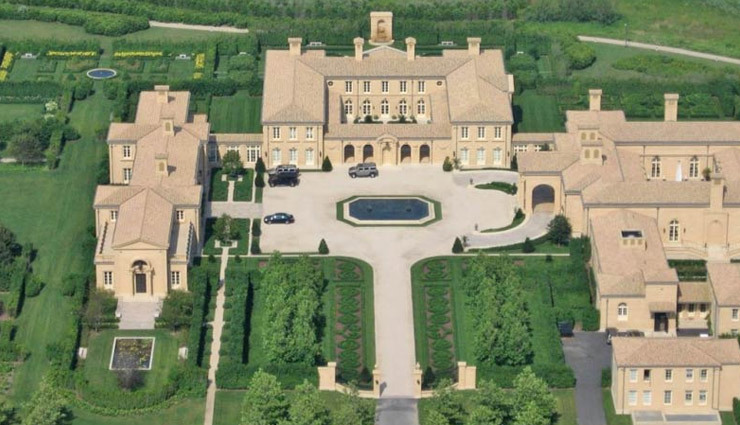 This huge mansion is owned by a very renowned American investor, Ira Rennert. In the modern days, the sophistication of a house is measured by the number of bathrooms that house contains. Well, this mansion does outnumber all the other possibilities if this is a criteria with a high number of 39! The house is also equipped with 29 bedrooms, a separate bowling alley, two tennis courts, two squash courts and loads of other such amenities. In fact there is a hot tub worth 150 grands that comes with this house. That would be said to be a huge jump right from $155 million to $750 million. 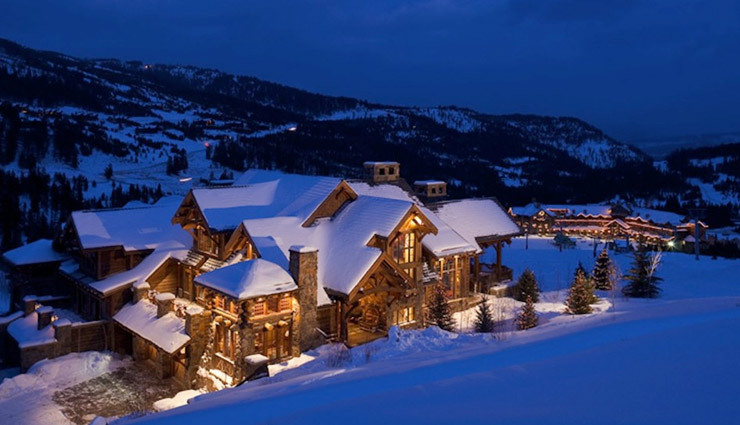 Once rumored to be the property of the multi-billionaire and the richest person on Earth, Bill Gates, this property was owned by Russian businessman and investor, Roman Abramovich. This villa which is spread on 63 acres of land and comprises of more than 25 bedrooms, basketball court, tennis courts etc. Indians have achieved the top ranks in each and every field nowadays. Similarly we conclude this list by the present costliest and most luxurious house in the world belonging to the richest Indian, Mukesh Ambani. 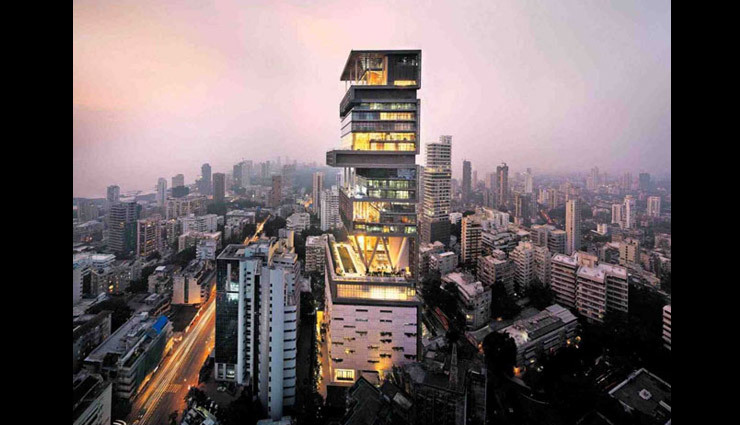 Any resident of India would be well equipped with the knowledge of property prizes in Mumbai but Mr. Ambani found a solution to it and built a high enough building. A building having the first 6th floors just as parking space. The house comprises of facilities like a number of hanging gardens, ballroom, swimming pools besides the large number of rooms.